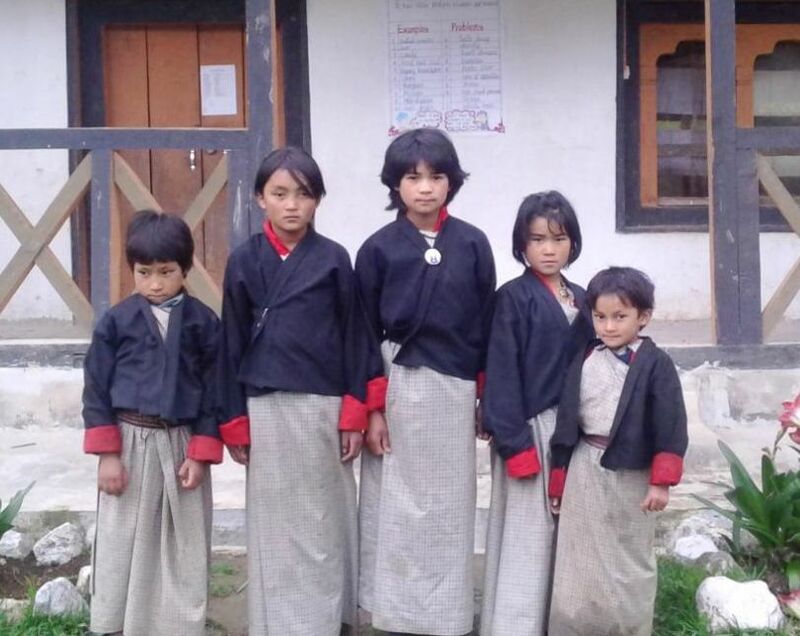 The Girls Too program is pleased now to support the the Ney Primary School in a remote area of Eastern Bhutan. The Girls Too program will be funding the basic educational needs of five girls at the Ney Primary School for five years - 2014 through 2018. We look forward to further involvement with the school and adding additional girls to the program. Note: Once at the Donate page click "Girls too." Note: there is a 3% transaction fee to cover credit card fees, bank fees, and other processing costs.